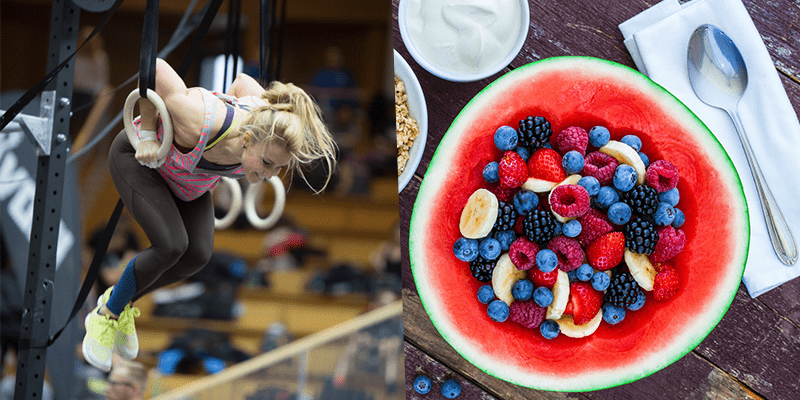 Most people that spend as much time in a Box maintaining a level of fitness that CrossFitters do probably let this affect some other aspects of their lives, such as eating habits. Eating healthy not only gives her those flat abs but it also leads to far less health problems now and down the line. Plus if you have someone that enjoys (or just tolerates) eating healthy then it will make it far easier for you to do the same. Remember the buddy system?